For creative individuals, inspiration can strike in an instant. With the right equipment, it can help you capture stunning moments that express your creativity. 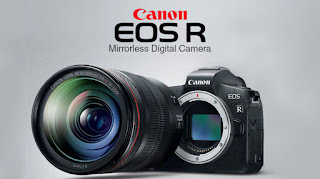 Canon EOS cameras, along with EF and EF-S lenses as well as accessories are tools designed to complement various shooting styles, and to help you achieve the very best in still and moving image capture. For inspired performance, whether in the hands of a beginner, a professional and everyone in between, capture what you envision with the EOS System.